Let me get this outta the way. The title of this blog will make much more sense in a little bit. But first let me tell you about a little movie I saw this weekend. I saw The Dark Knight this weekend. TWICE. I LOVED it! It was amazing. More times than not I caught myself with my mouth open in awe at how freakin good Heath Ledger’s Joker was. It was simply amazing to see someone command a screen like that. To completely transform himself into something unrecognizable. I’ve never actually been a Heath Ledger “fan.” I hate First Knight. Never really saw Brokeback Mountain. He was annoying in Lords of Dogtown. However, I did enjoy his performance in 10 Things I Hate About You. I’m not sure how that ranks on the current state of my manhood, but I took the lesser of two evils in Ledger’s resume. My point is, I didn’t want people to think that I was jumping on the critics bandwagon of loving Heath Ledger’s talents. Nolan’s directing, and Ledger’s performance have given credibility to a genre of movie that have been so long laughed at and and given the back seat to “real” movies. I wish people like Michael Bay, George Lucas, and Jerry Bruckhiemer would take notice of what Nolan did with so very little CGI. Maybe Christopher Nolan should pass them a not in regards to the amount of CGI put into a movie. 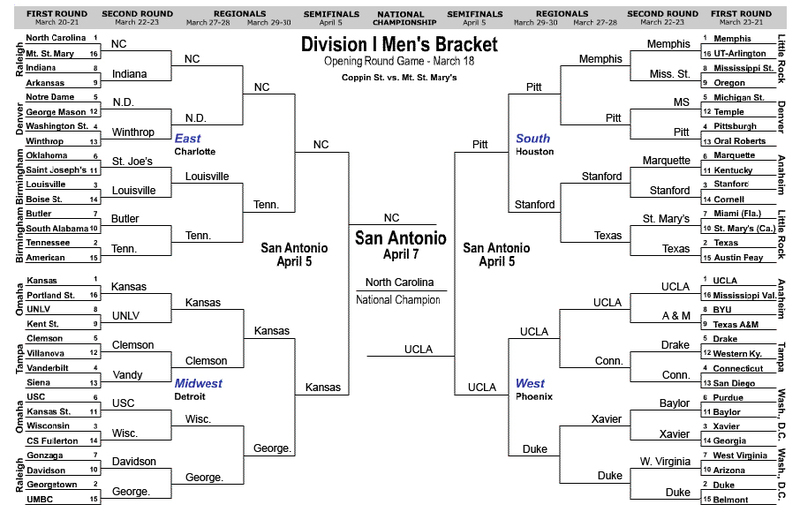 I believe it would read something like this….. But the whole entire movie comes down to Heath Ledger. I’ve never been in awe of what an actor has done. The closest I came was Ryan Gosling in Half Nelson. I can indeed say I was in awe of the character that Ledger put on screen. Allegedly there are talks of a third with the same ensemble cast, and all I can say is, the Joker will be missed. Well, now with that out of the way, I would like to inform you that the rest of this blog is brought to you by Warner Bros.’ The Dark Knight. Starring Christian Bale, Heath Ledger, Gary Oldman, and Aaron Eckhart. I drove out early Friday morning to the small Oregon town The Dalles. It would indeed be two small town visits in the span of two weeks. I generally try not to do such things, for it fucks with my fung shway? shuei? Dammit, now I have to look it up….. hold……. Feng Shui. There we go. I got into town as a promise to Mrs. Gibbs from roughly a month ago that I would indeed visit them at thier new home together in The Dalles. My one condition was that if it got too hot, I would indeed not becoming, because as I’ve stated before, I do not deal well with heat. Gibbs informed me that he indeed did have an AC unit so all would be well in the world. I got into town and woke Gibbs up from a nap when I got in, becuase he had worked graveyard the night before and was a bit sleepy. I settled in to the house and dan and I bullshitted a bit about nothing important. We decided to hit a local hotspot in town, Dairy Queen. I proceeded to order a Chicken Strip basket and forgo the Ranch dressing I usually get and instead get the gravy said CSB comes with. What have I been missing for so long???? This gravy was glorious. I could dip everything in it. Fries. Check. Texas Toast. Check. Chicken Strips. Check. The thought even occurred to me to get a chocolate sunday and proceed to top it with Gravy. mmmmm sounds good right now still. I do have an inner fat kid I fight off constantly. After DQ we met up with Mrs. Gibbs at her place of employment, a winery! YAY! Actually I’m not a fan of wine really, but they served beer there so we were set. Plus we were going to see The Dark Knight so I wanted to be of sound mind and body. Near the winery was a Dominoes pizza and a mom and pops market. We were sent over to the mom and pops market to pick up some ice. Once inside I couldn’t believe how awesome the place was. Complete with locals at our becking call ready to help us. We picked up some ice and I couldn’t help but notice the “Bobble Babes” beer coozie! I considered buying one for Gibbs, but figured the misses probably wouldn’t be to keen on the bouncing chest of Gibbs beer coozie. After some time with Mrs Gibbs it was off to see the Dark Knight! If you couldn’t tell from my review above it was pretty sweet. So sweet in fact that the whole weekend was dubbed the Dark Knight Weekend. You see after the movie Gibbs and I met up with Mrs Gibbs while she was still working. The winery tasting room was a bit more busy as there was some live music. There were also a lot of dudes wearing cutoff shirts. Strangest phenomenon. We gots some beers then the most brilliant idea came upon us. Dude lets get a pizza from dominoes and play video games. Oh and get drunk. And that folks is what we did. Off to Dominoes! It was there, where the whole theme of the weekend came to fruition. 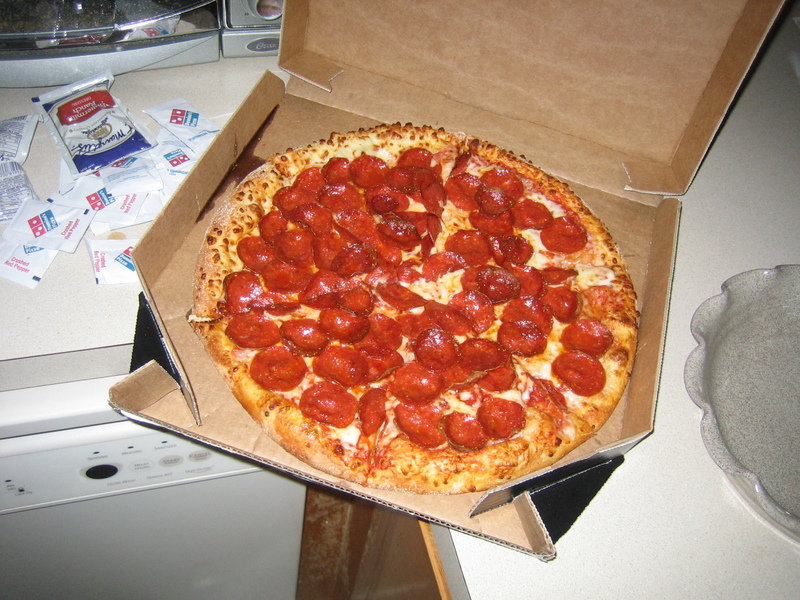 Dominoes has a new special Gotham City Pizza that is indeed “cloaked” in 50% more pepperoni. 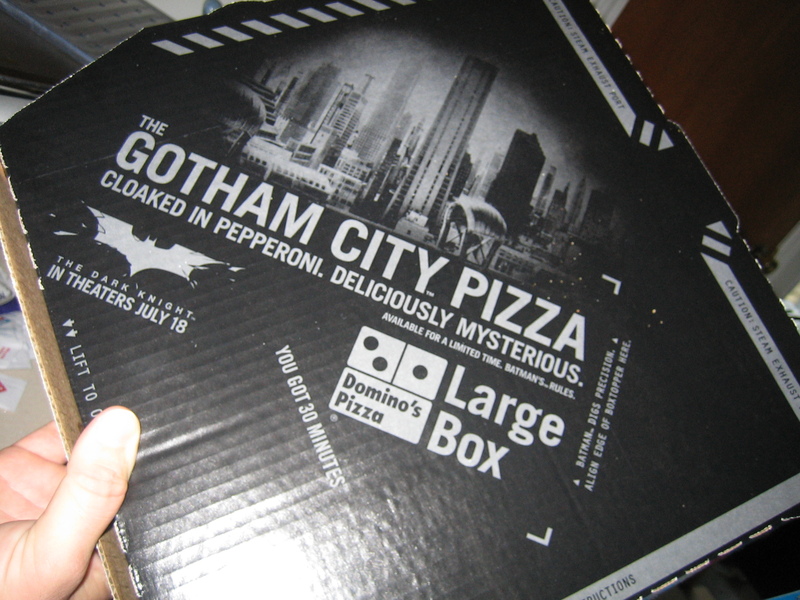 (It also comes in this dope black box) Being the consumer whore that I am, it was immediately decided that we shall get the Dark Knight Pizza and head home. "Cloaked" in 50% more pepperoni. From there we decided to do what we do best. Play video games. It’s amazing how fast Gibbs and I fall back into our college days. Pizza, beer, jack daniels, and video games. Were pretty ok with this being our life. And we have no problems with it at all. This Game Put Me Up 3 games to 1. I had been humiliated. 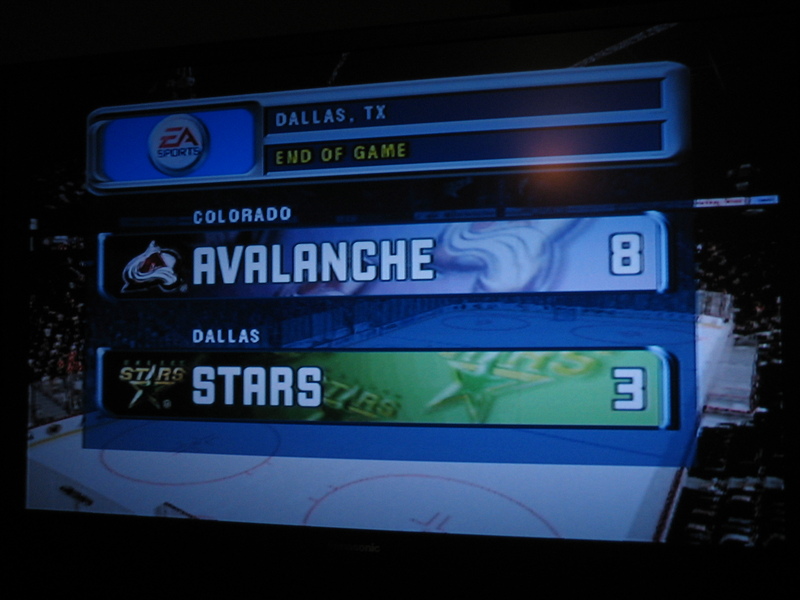 At one point I think the score was 6-0. We played one more game in which I won, putting the weekend score 4-2 in favor of me. It felt good. 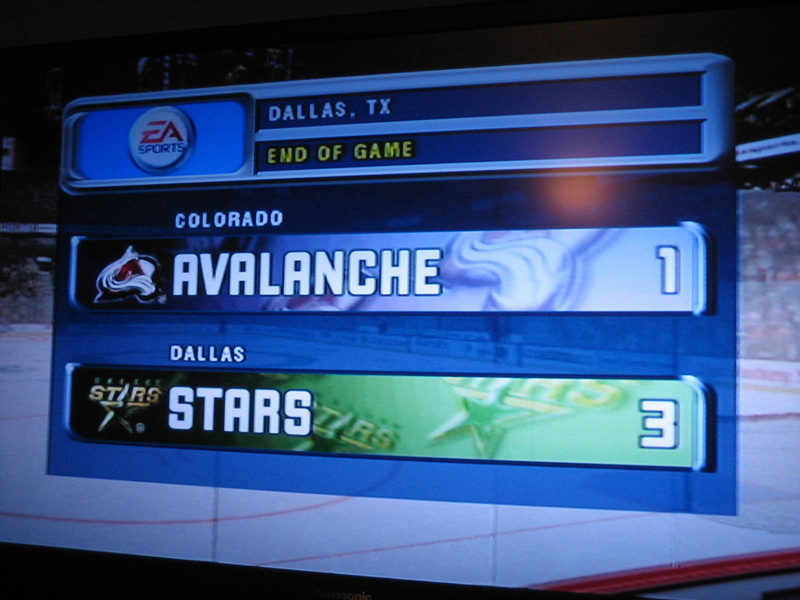 Rarely did I beat Gibbs at vidoe games. But the beatings were far from over!!!! We woke up the next afternoon, roughly around 11 and began to watch Parental Control on MTV. I kid you not when I say we probably watched a good 3 hours of it. What was even more sad was the simple fact that we’d flip back and forth between Parental Control and the Sox game on Fox. We decided that once we were ready to face the day (2 pm) we felt the need to start drinking. Gibbs was on a mission to get the ingredients for a drink he had consumed in the Big City. So off to Fred Meyer and the liquor store to get some soda, and some steak for our BBQ adventure we would be having that day. We got back and immediately started drinking I with my Jack Daniels and Gibbs with his “Go-Go.” I believe that is what he had heard them called. We, however, decided that that was.. 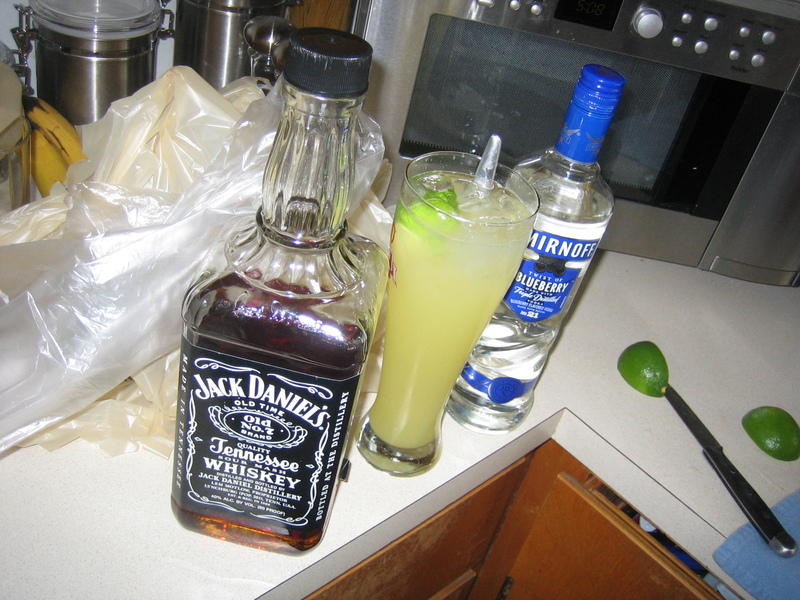 So with that being said, Gibbs and I decided to call this drink…. of course…. the Dark Knight. Why, well first because it was so good that the drunkeness was probably going to sneak up on you like The Dark Knight. Second Gibbs decided to leave a knife in his drink all day long, so that it would more be in spirit of the Joker. He occasionally stirred his Dark Knight with his straw, but it was mostly for looks. And to up the toughness factor of the drink. We had all day to waste so we got back to playing video games. However these were not your new fangled video games. We went old school with it and rocked Gibbs’ sit down Mrs Pacman game system. I’m not going to lie, we probably played video games for a good four hours. 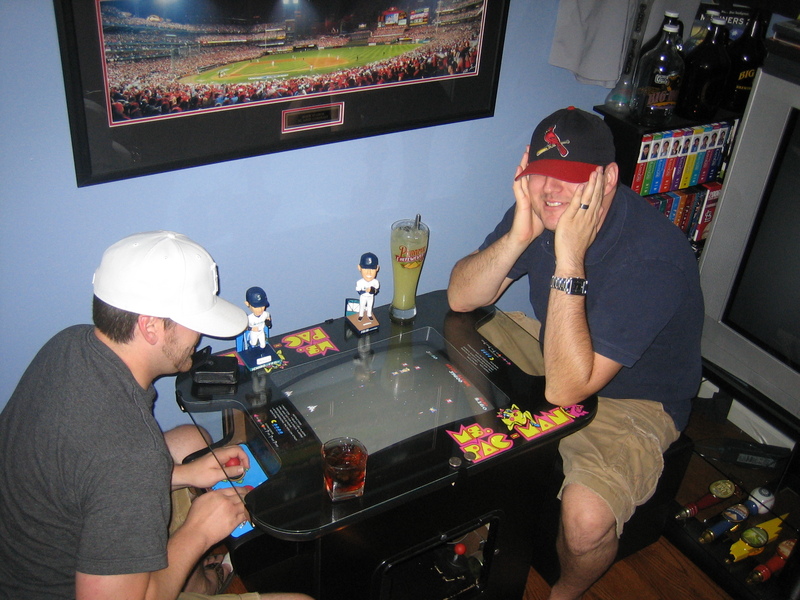 All the while drinking Jack and Cokes, and “Dark Knights.” We were both getting pretty drunk when we decided to start obtaining high scores on all sorts of games. 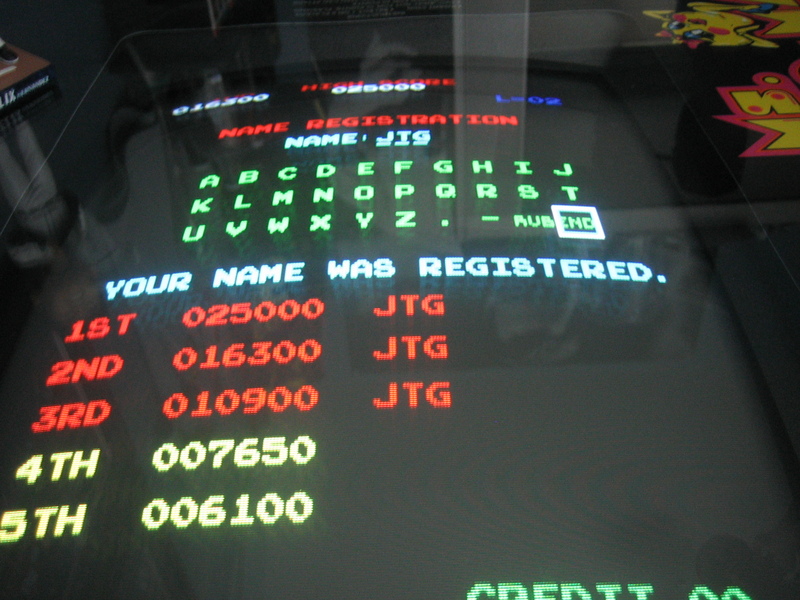 Galaga. High score ours. Dig Dug. High score ours. Mrs. Pacman. High score Gibbs. I came in, and decided I would dominate some Donkey Kong. Gibbs laughed as I told him I would get the high score on Donkey Kong. Folks, for those of you who know, DK is one of the hardest video games in the world. I of course was not afraid. After hours of playing video games, Mrs. Gibbs returned home, and we all headed out to see the Dark Knight again. Mrs. Gibbs had missed it the first night and we loved it so it was no problem seeing it again. However this time, Gibbs and I were already a little messed up. Of course we couldn’t let this go, so we filled some flasks and off to the theater. At one point Gibbs and I were singing along to a wonderful song by Jason Mraz, when we exited the car, and he turned to me and said…. “we should’ve joined a boy band.” 9:10pm and Gibbs was hammered. I was too so it was extra funny and not at all true. Had he actually asked us this, I’m pretty sure we would have been driving home in the kids used car. Damn my whoreism. We caught the Dark Knight for the second time. We got out, and Dan and I were a little smashed but that didn’t change our opinion. We got back to the house and all hung out for a little bit and drank a little bit more. about 1 in the morning we all called it a night. I said goodbye to Gibbs and Mrs Gibbs because I didn’t want to wake them in the morning. And with that, the Dark Knight weekend was over.